Let’s make one thing clear, Rally games are not my favourite type of driving games. I used to love the old Colin McRae games, but since then I’ve never felt they have enough to offer compared to driving simulators like the Gran Turismo or Forza series, which more often than not also include rally type driving in them anyway. 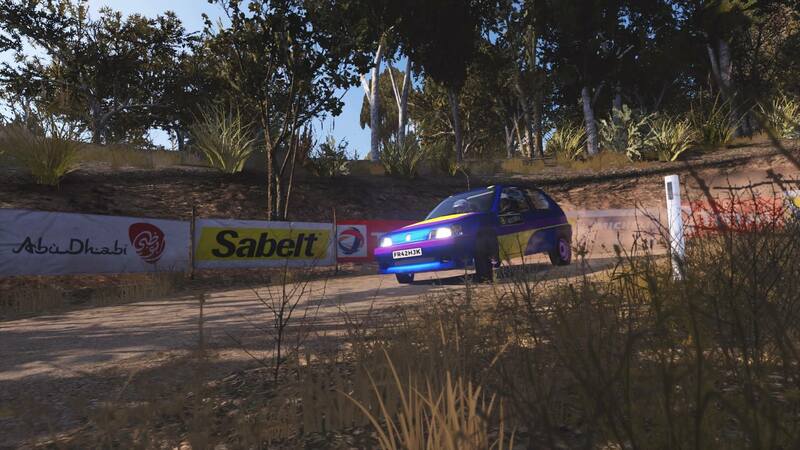 Rally games don’t often have the same graphical quality as other simulators either, with maybe the exception being the recent Dirt games from Codemasters. 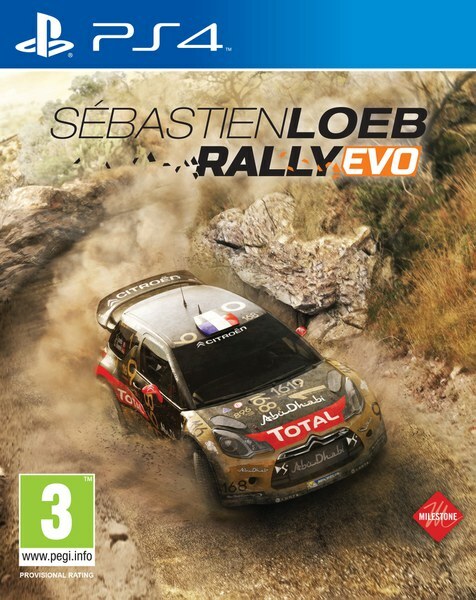 So when Sébastien Loeb Rally EVO landed on my desk, it already had its work cut out for it. Cutting directly to one of my criticisms, Sébastien Loeb Rally, developed and published by Milestone, doesn’t have the best graphics. They aren’t bad per say, but equally you aren’t going to be blown away by them. It’s mostly the environments that let it down though as the car models are pretty good. At least the exteriors are. 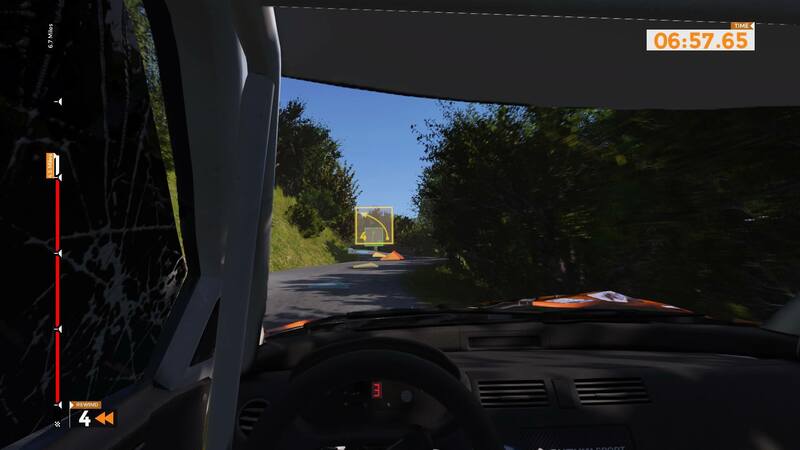 Sébastien Loeb Rally is the first rally driving game in which I have preferred to use the cockpit cam over the external view, but the interiors of the cars aren’t anything to write home about. Fortunately you will be too focused on the road to notice. The UI of the game is really good, from the menus to during a race. There’s a nice option in the menus, which unfortunately isn’t just on by default, that lets you change the pace notes (the display of what corners coming next, read out by your co-driver) from 2D to 3D. They then appear hovering above the track just before the corners in 3D space, more like checkpoints that you should be passing through. They also tie in well if you are using the racing line. And yes, I had to use the racing line. I’ve heard people comment about how hard Sébastien Loeb Rally is, but it’s not down to the AI, but the handling of the cars and nature of the sport. With the racing line on I was able to compete with the hard AI, but without it I was struggling on easy. There are extra driving aids that you can enable, such as automatic braking and steering assist, if you are really struggling. I tried the braking assist at first, but found it was slowing me down way more than I needed it to. There’s also a rewind feature, should you end up on your roof or wrapped around a tree. There is a good selection of cars and tracks in Sébastien Loeb Rally EVO, and these can be used over a selection of game modes too. There is a main career mode in which you can select a discipline to race in and complete a number of events. You’ll also need to raise enough funds to purchase cars suitable for the discipline, though you can hire a suitable car for most events if you’d like to jump straight in at the deep end. 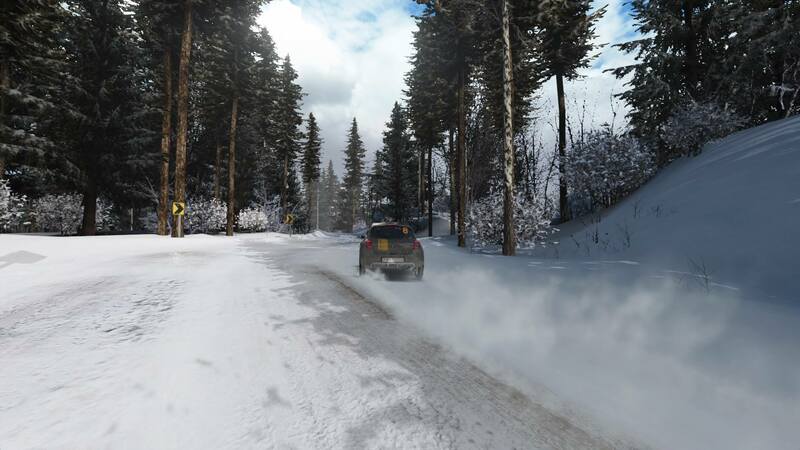 The variety of tracks will have you rallying on the usual array of surfaces; gravel, tarmac and snow, but there are also some circuit tracks in the game too for straight up races, best sector or elimination style events. The races have an alternate route part of the lap called the joker and during the race you must go round that part once. It adds an extra level of strategy to the race similar to pit stops. 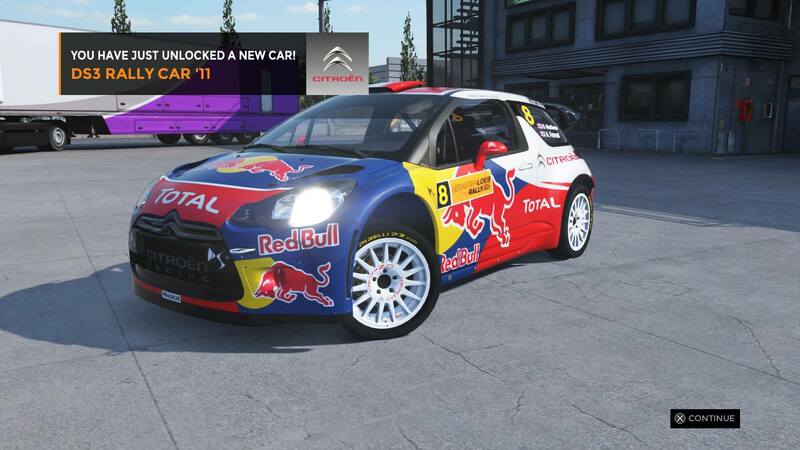 As you might expect from a game with a particular name attached to it, Sébastien Loeb has his own feature in the game, and it’s done rather well. 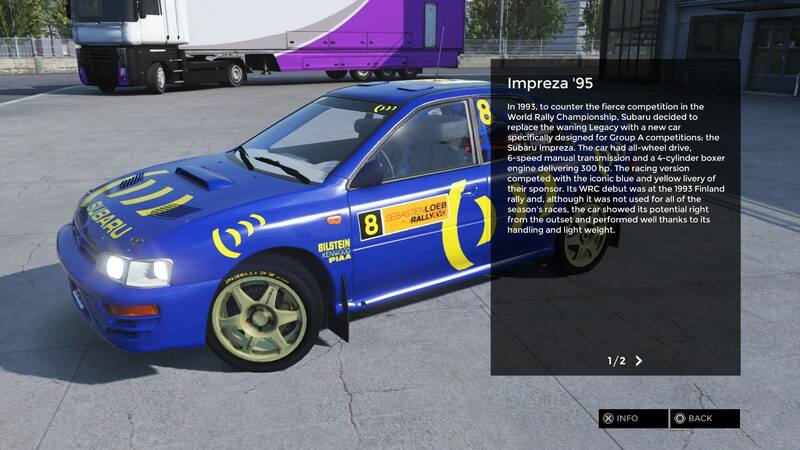 There is an entire mode to the game dedicated to his long and illustrious career, from his first professional rally to his glorious World Rally Championship winning years. It’s broken into various sections, with each one having events for you to complete in order to unlock cars etc. As an extra personal touch, each section is introduced by an interview clip with Sébastien Loeb himself, in which he recounts that period of his career. If you are at all interested in rallying or Sébastien Loeb as a sportsman then you will appreciate these clips. If you exhaust all the single player races from the career and Sébastien Loeb experience modes then you can take yourself online. You can choose between circuit races or special stage rally. In special stage your opponents are ghosted, but not nearly enough. I found that so long as I was in front I could do well, but the minute I was passed by an opponent it suddenly became far more challenging as their ghost was distracting and not transparent enough to see the road ahead. You also don’t get to use the rewind feature online, so mistakes are more costly. I would like to have tried Sébastien Loeb Rally EVO with a wheel. Unfortunately I don’t have one, but I imagine that the game would be much better with one. I say that because I never really felt as if I had the control I wanted over the cars with just the PS4 controller. I struggled to throw the cars round the corners as you would expect to be able to do in a rally game, almost as if it wasn’t “arcadey” enough, particularly on the firmer surfaces. Sure, on the snow it was no problem. Just try to keep your nose pointing forward on the Sweden tracks. The game also features the Pikes Peak course, almost as it’s headline event. But no extra work seems to have been put into the course over any of the other tracks, so other than an altitude indicator there isn’t anything that sticks out as special from it. 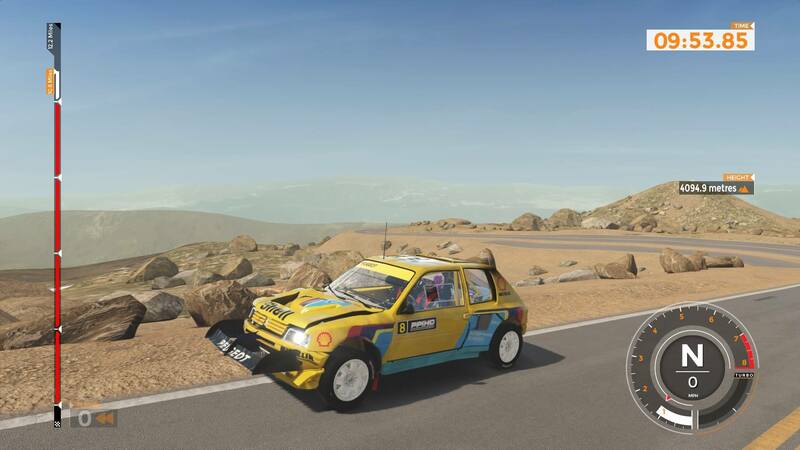 Along with the course you do get some of the iconic cars designed specifically for the event, including the iconic Peugeot 205 PP (I swear it had a rear spoiler when I started the race). Sébastien Loeb Rally EVO isn’t a bad rally game by any standards, it certainly has a lot of content to keep you entertained and the attention to detail surrounding the Loeb Experience is fantastic. It just lacks a level of polish that would have made it a great game.